When it comes to producing the highest quality aluminum extrusion dies and tooling, no challenge is too great for our designers or machinists. Very complex multi-void hollows of all sizes and shapes are very common for us. The presses we design for range from 500-ton, two-inch billet to 14,000-ton, 20-inch billet … and every size in between. 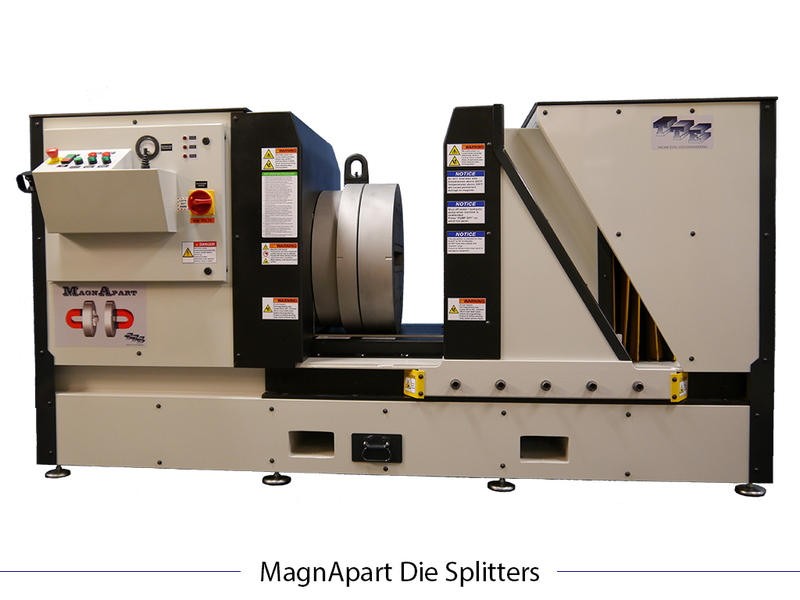 Hollow & Solid Dies: We offer a wide range of tools in diameters from 4” to 42” for aluminum extruded profiles in multiple markets. 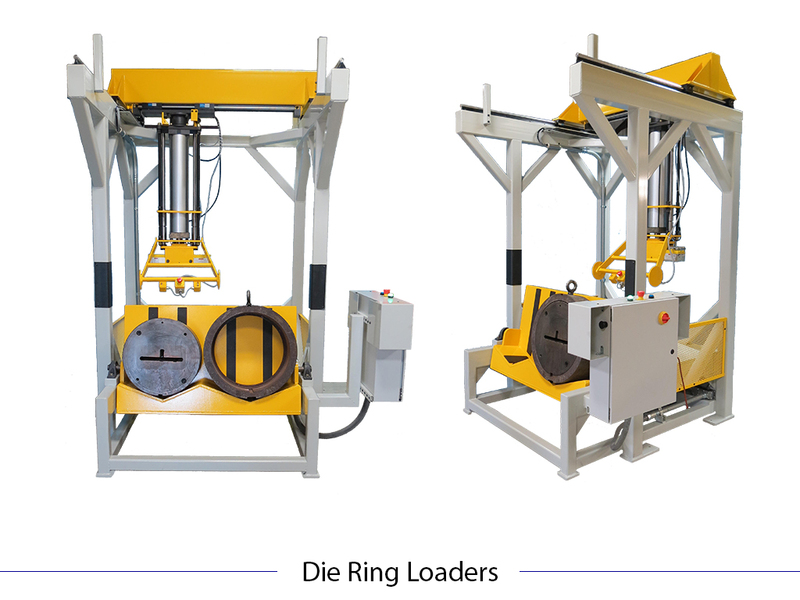 Die Rings: We precision machine all of our die rings to customer specifications. Stems: We machine all stems to customer specifications. 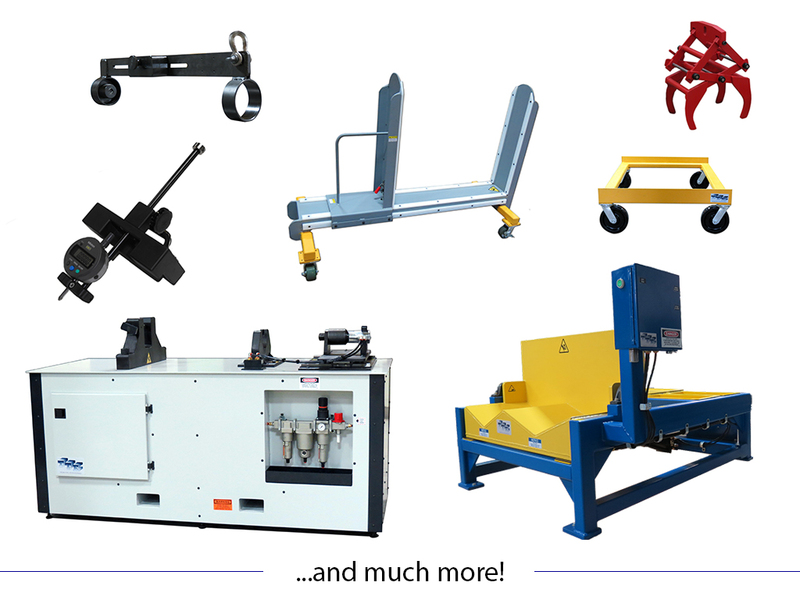 Containers & Liners: We have the equipment to reface and reline containers as well as to produce new container assemblies. Our new, automated system for removal and installation of container liners and our large inventory of liner blanks results in quick lead times for container work. 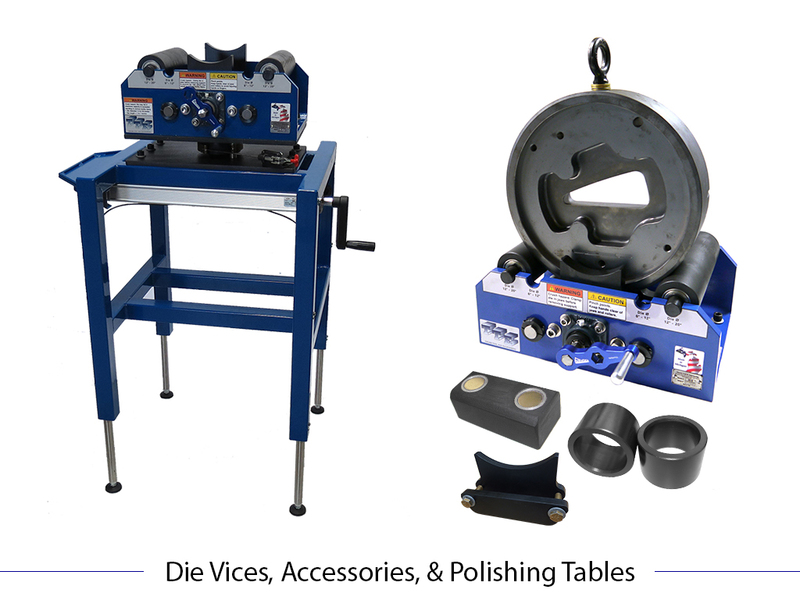 Alignment Tools: We supply the best alignment tools to help extruders efficiently check press alignment. 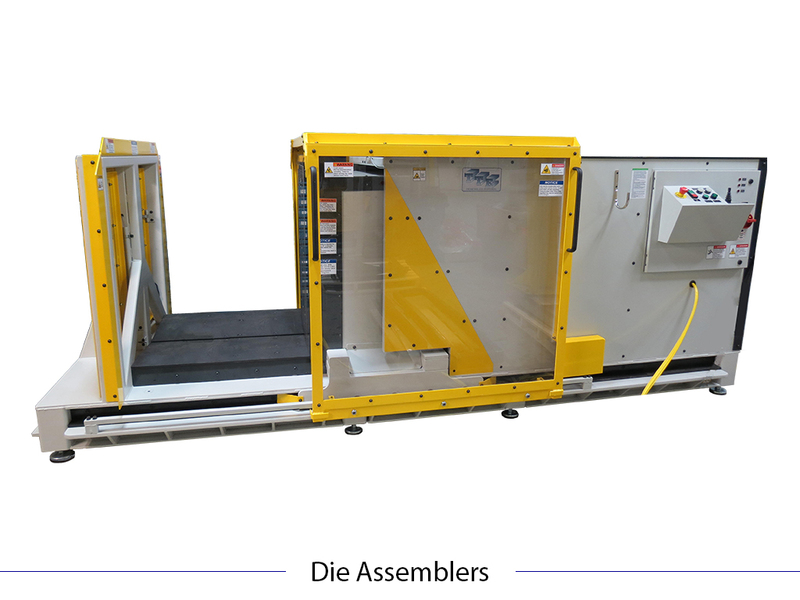 Dummy Blocks: We design tall, quick-change dummy blocks for easy rotation and fast change times — reducing extruder down time. We also have a large quantity of on-the-shelf inventory, allowing for same or next day shipping. Dummy blocks and rework dies ride for free on the backhaul. 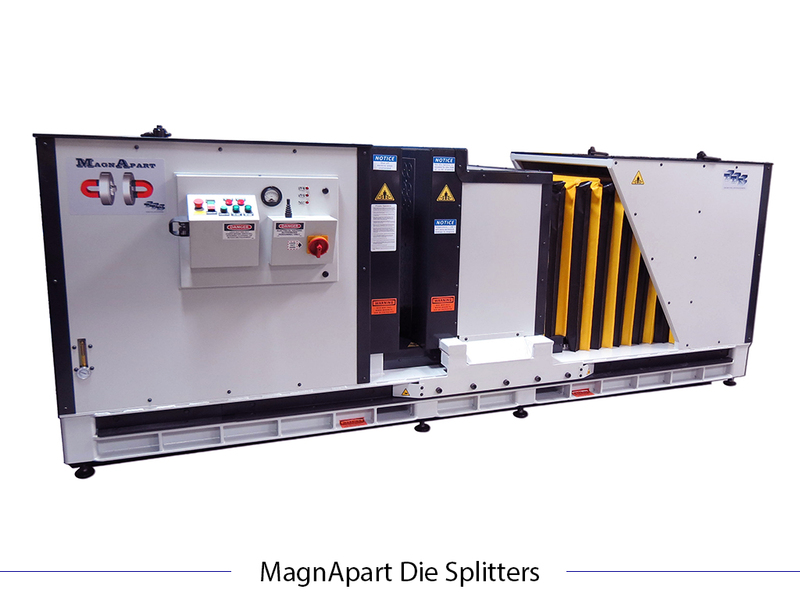 Shear Blades: Our shear blades are built to customer specifications or custom designed to better support extruder press needs. 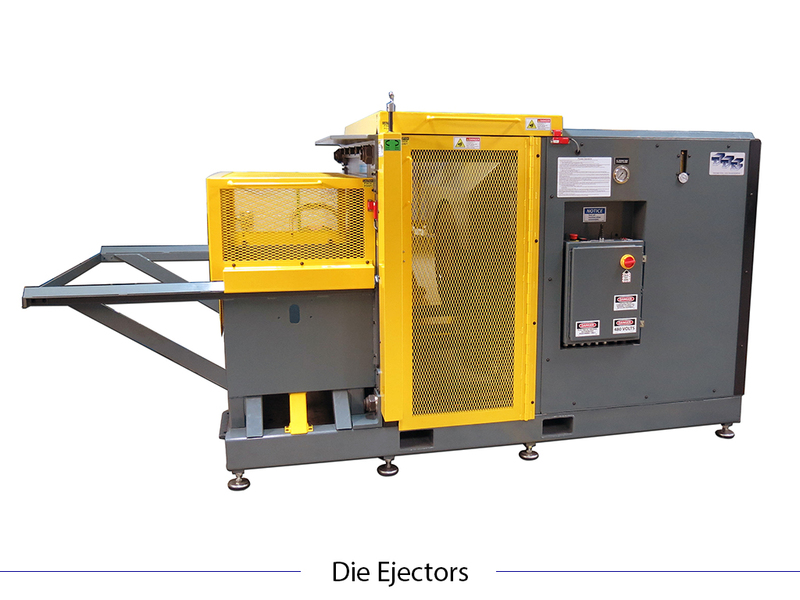 Cleanout Blocks: We support extruder press tooling needs with cleanout blocks for cold or hot use. 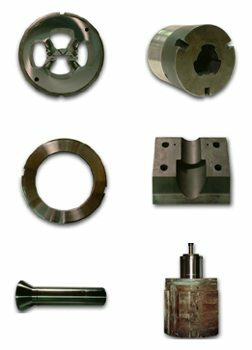 Die Retainers & Horseshoes: We supply die retainers and horseshoes, precision machined to exact specifications. Pressure Rings & Plates: We supply platen pressure rings and ram stem pressure plates machined to exact specifications. For more details on any of these services, please call 989-269-9731 to speak to a customer service representative.